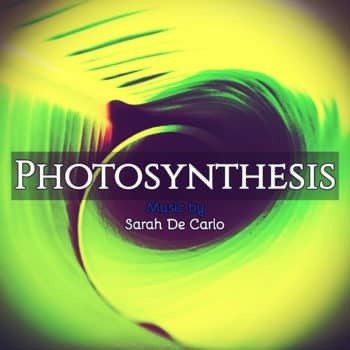 ‘PHOTOSYNTHESIS’ – Cinematic Ambient Music by Sarah De Carlo. 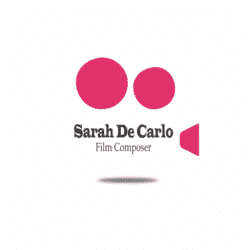 An emotional and atmospheric ambient track featuring ethereal piano and synths, perfectly suitable for documentaries and movies. 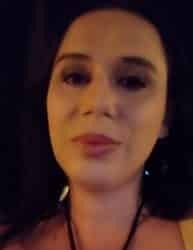 To use this track in your project, contact me for info about licensing.